Google Cloud and AWS are locked in a massive battle for cloud infrastructure. What happens when you throw in Microsoft’s Azure® platform? You have three of the largest companies in the world battling for cloud supremacy! As part of their focus on competing with each other, they are all creating value-added solutions to help manage a customer’s cloud infrastructure. These providers have introduced a key, new tool in the Infrastructure and Access Management (IAM) space. So the battle for this space is on with Google Cloud IAM vs AWS IAM. As IT organizations shift to cloud infrastructure such as Infrastructure-as-a-Service, there are a large number of management tools that these IT admins need to handle their cloud workloads. Historically, these organizations have had a wide range of tools to help them manage on-prem infrastructure. These tools have included systems management tools, security platforms, and identity and access management platforms. Each of these solutions is meant to make it easier for IT organizations to move to the cloud. Both Google Cloud IAM and AWS IAM are identity and access management solutions focused on giving IT and sys admins more control over their platforms. The general view of these IAM solutions is that they are user management platforms for the Google Cloud and AWS service. Creating, managing, and controlling the cloud resources at Google Cloud and AWS are powered by the respective IAM solutions. IT admins should view the control at the website layer for both infrastructure providers. 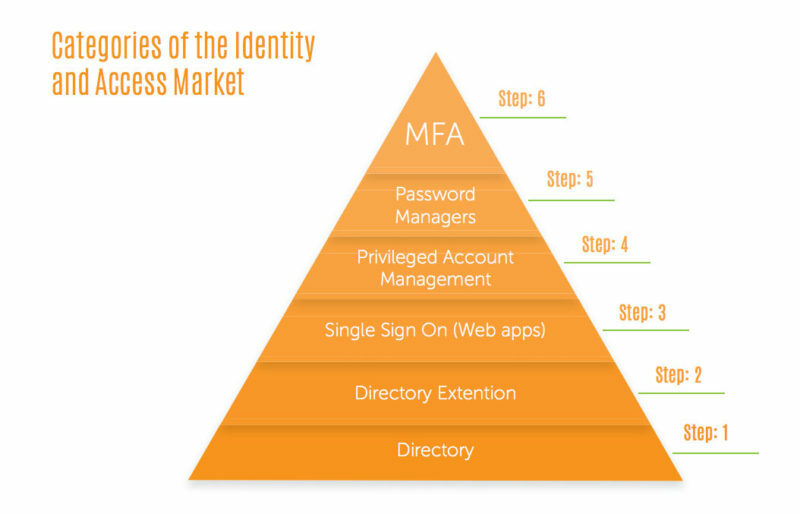 The IAM platforms are built to embed identity access control to the web management consoles for each infrastructure service. An important distinction for both solutions is that they neither go deeper into the infrastructure nor provide access control at the cloud server or application layer. There’s the perspective that these are user management systems for the Google Cloud and AWS service. And that is the correct view. When thinking about Google Cloud IAM vs AWS IAM, the distinction really is that Google IAM is relatively new. It’s likely that it is about two years or so behind AWS IAM. Both cloud identity management platforms enable fine-grained access over projects and groups within the infrastructure services. Neither cloud identity service can be used with the other. They are solutions only for their own service. Of course, this then begs the question of whether Google Cloud IAM or AWS IAM can serve as the central identity provider for an organization. The simple answer is no. Neither is equipped to authenticate and manage user access to the system, application, and network levels. Said another way, while Google Cloud IAM and AWS IAM are not a replacement to Active Directory or OpenLDAP, they are complementary to those solutions. 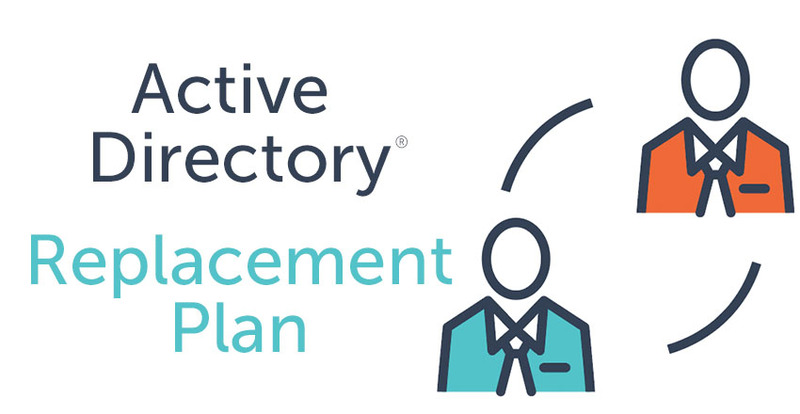 A modern, cloud-hosted directory service called Directory-as-a-Service® is carving out a significant role as a fully-featured alternative to Active Directory. 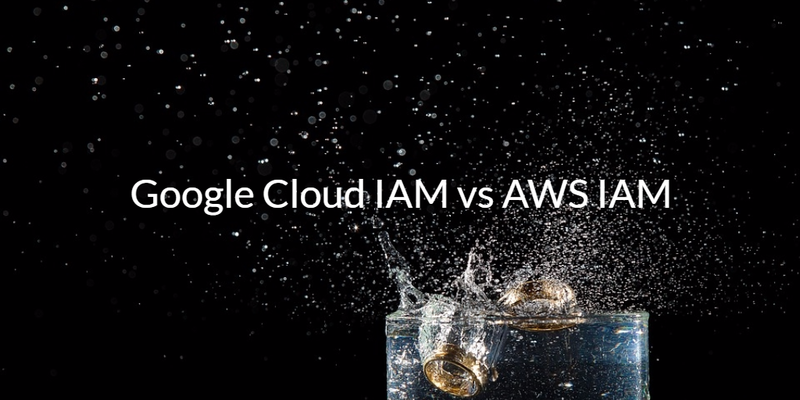 Drop us a note to learn more about the differences between Google Cloud IAM vs AWS IAM. 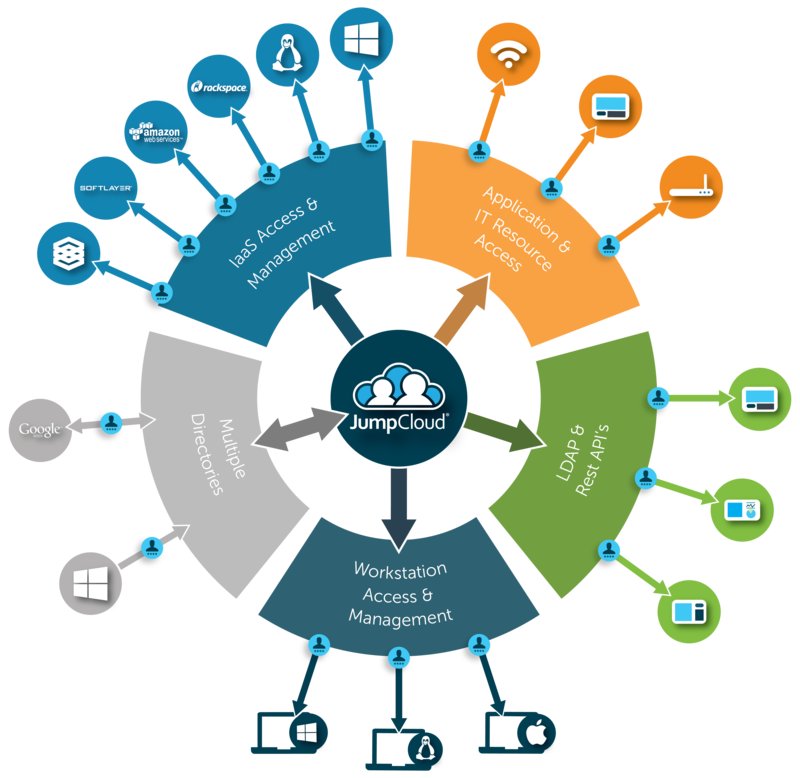 If your research leads you to think about a centralized cloud directory service, sign up for a free JumpCloud® Directory-as-a-Service account. Finally, please know that your first 10 users are free forever.